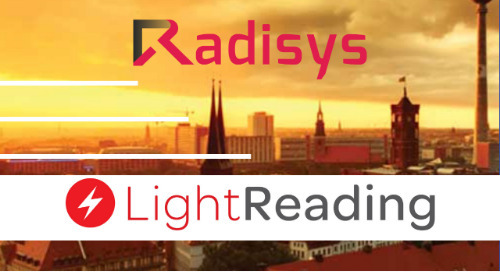 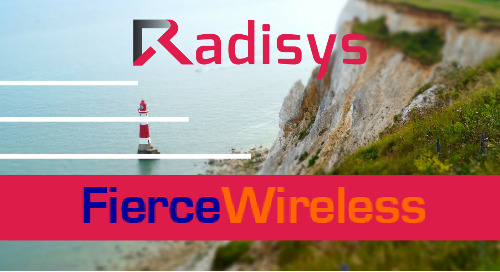 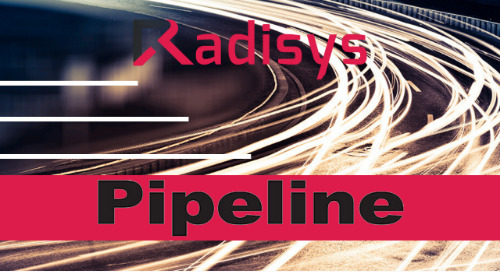 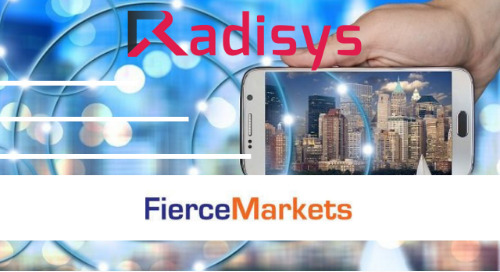 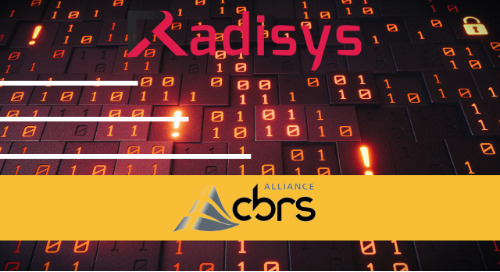 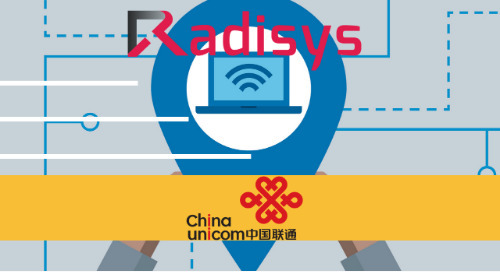 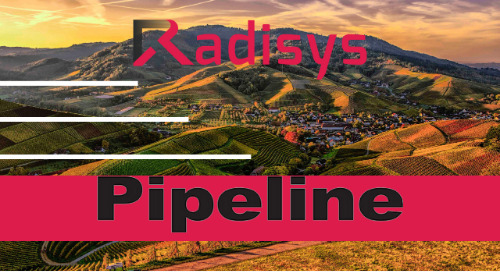 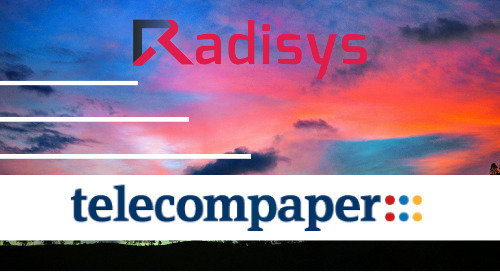 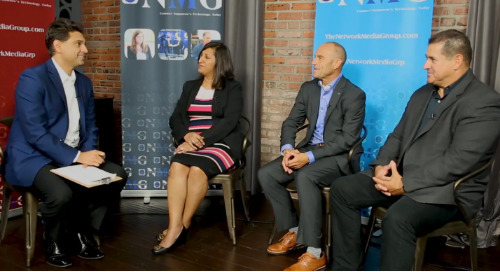 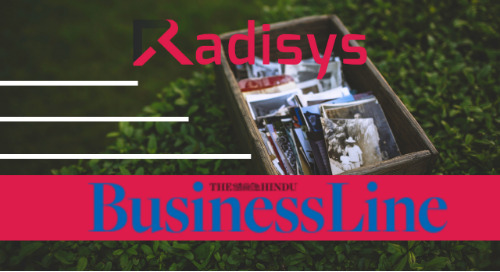 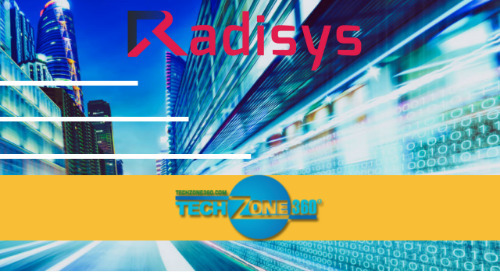 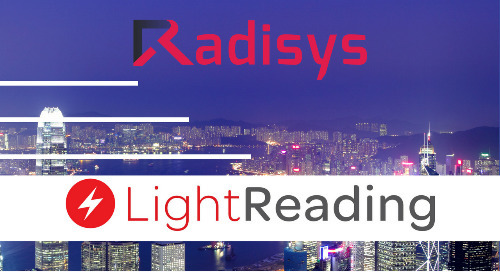 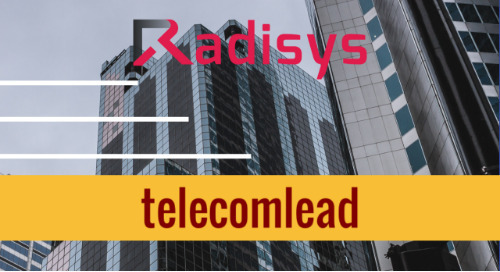 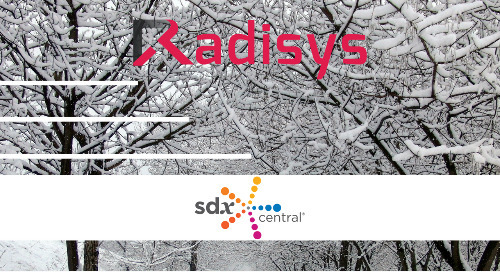 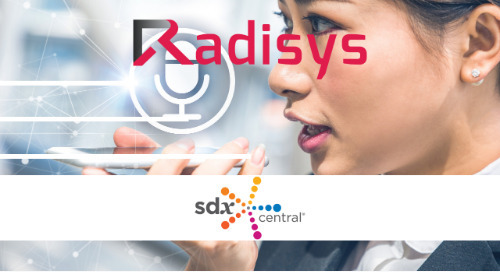 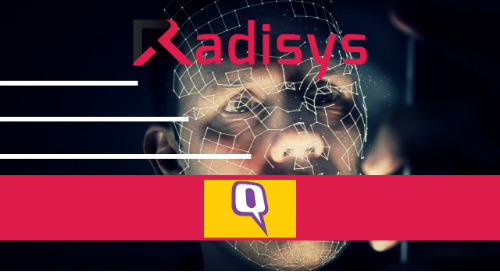 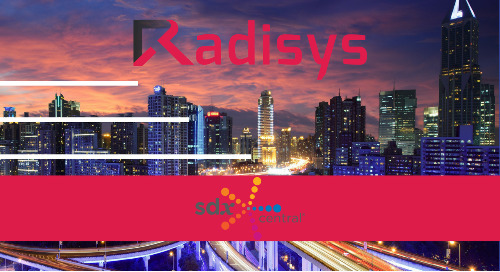 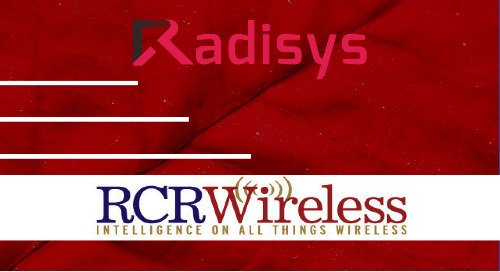 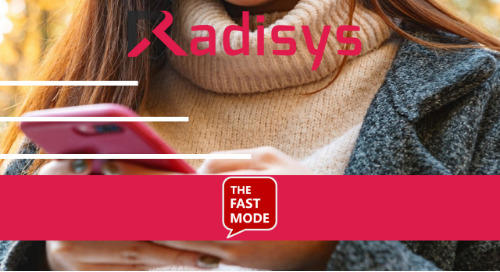 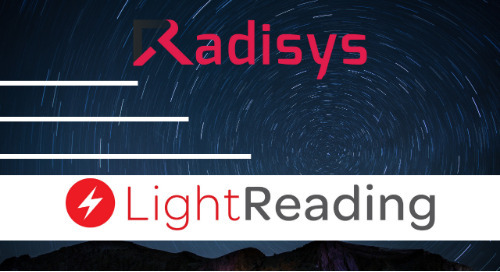 Radisys has set out its strategy to intercept SDN/NFV and 5G. 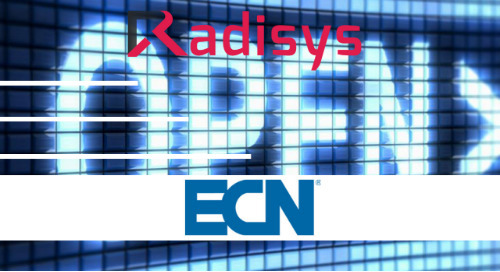 It says it’s going to focus on assisting and enabling open network architectures. 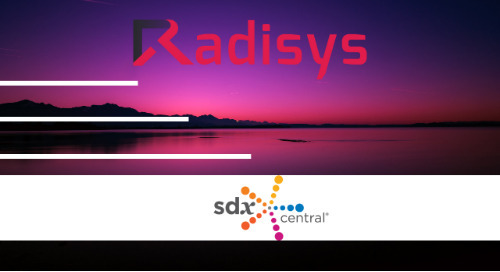 Rather than stake out a specific technical territory it wants to be part of an open software insurgency with a “commitment to disruptive business transformation”.